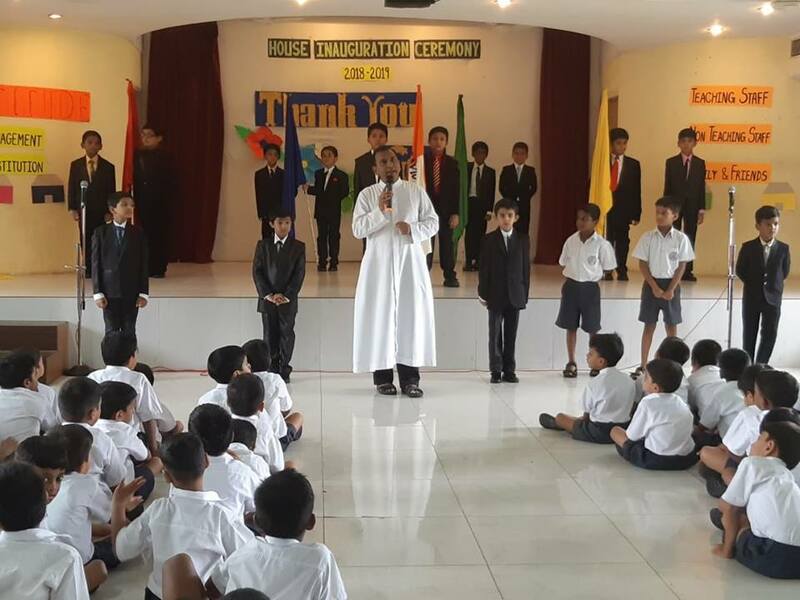 We, at St. Dominic Savio High School, place a high value on working as a team, developing responsibilities and putting on a good behavior. The School House System is an important aspect of a student’s life and is the foundation of all the values that are inculcated. 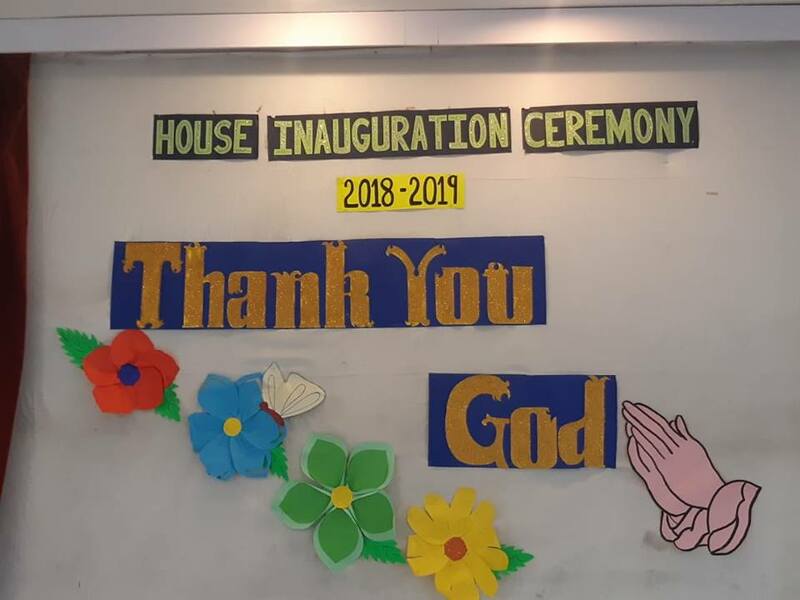 The ceremony of the House Inauguration was held on Wednesday, 11th July, 2018. 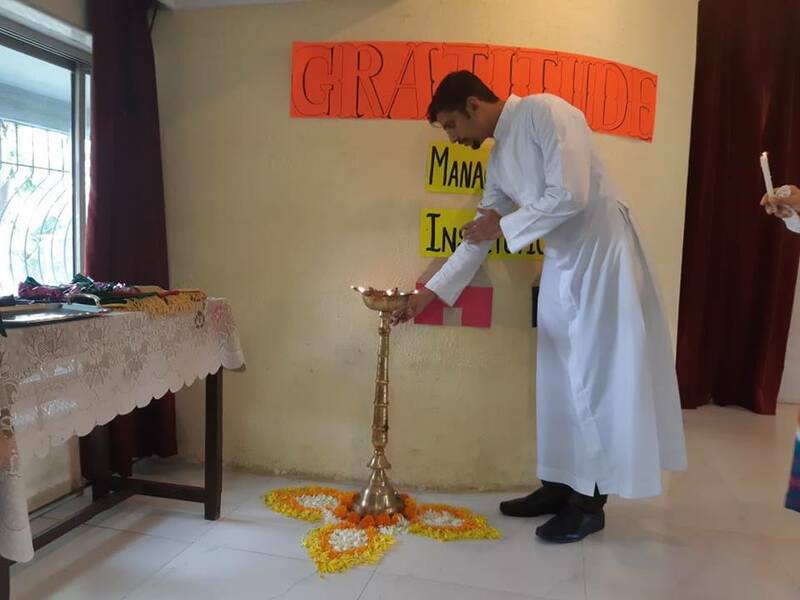 The Assembly began by invoking the grace and presence of the Almighty on the new academic year through prayers and lighting of the ceremonial lamp. Our Rector, Rev. Fr. Brian Moras shared a few tips on being an effective leader. 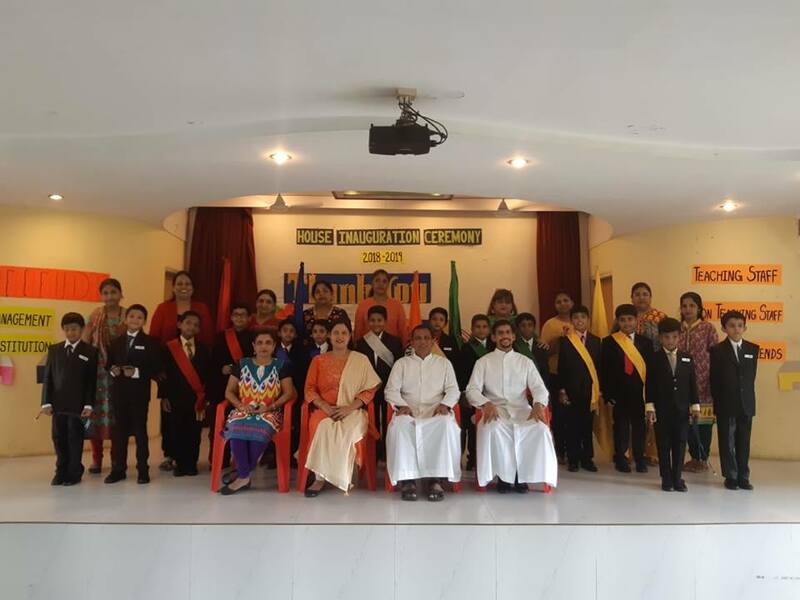 The Student Leaders Council took an oath promising to carry out their duties responsibly for the welfare of the school. Then Rev. Fr. Brian Moras, Mrs. Valerie Mascarenhas and Rev. Fr. 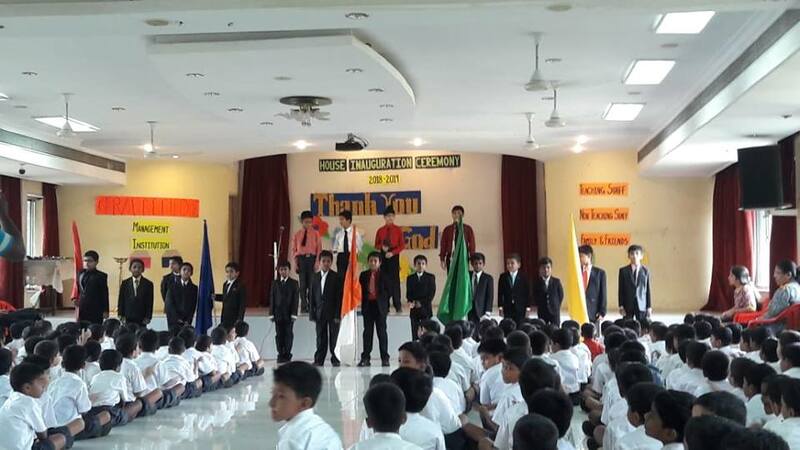 Ranson D’Souza honoured the student council with the distribution of the badges. 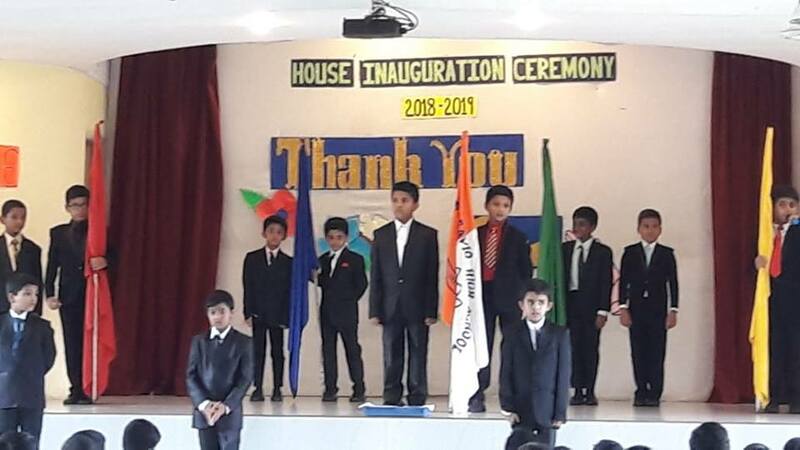 Thanks to our Head Teacher Ms. Marina Corda and the team of Sir Elvis, Ms. Sujata, Ms. Anita & Ms. Belinda for the spectacular assembly.